The cottages can be found in various counties around the UK and Ireland, with West Glamorgan, Mid Glamorgan, Cumbria, Suffolk, Powys, Aberdeenshire, Oxfordshire, North Yorkshire, Herefordshire, Devon, Cornwall, Denbighshire, Cleveland, Northumberland, South Yorkshire, Sutherland, Inverness-Shire, Dyfed, Lancashire, Northamptonshire, Dorset, Essex, Gwynedd, Clwyd, Perthshire, Avon, Gloucestershire, Norfolk, Hampshire, Clare, County Donegal, Somerset and Galway all getting a mention. That cottage is: "Dairy Cottage in Whitehouse, near Alford". 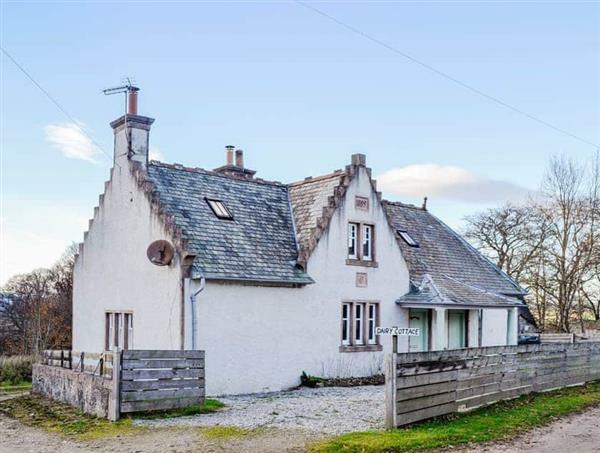 Dairy Cottage in Whitehouse, near Alford - Dairy Cottage in Whitehouse, near Alford, in the Aberdeenshire countryside, sleeps 6 people. You have a wood burning stove too, for those colder nights.